Girls, the day of The Curve Fashion Festival has finally arrived and I’m beyond excited to be on the Curvissa stand showcasing my #WhatLauraLovesXCurvissa plus size fashion collection. I have a bit of an idea of what the stand will look like but I can’t wait to see it in person and to meet those of you who are coming, especially after so long chatting online! 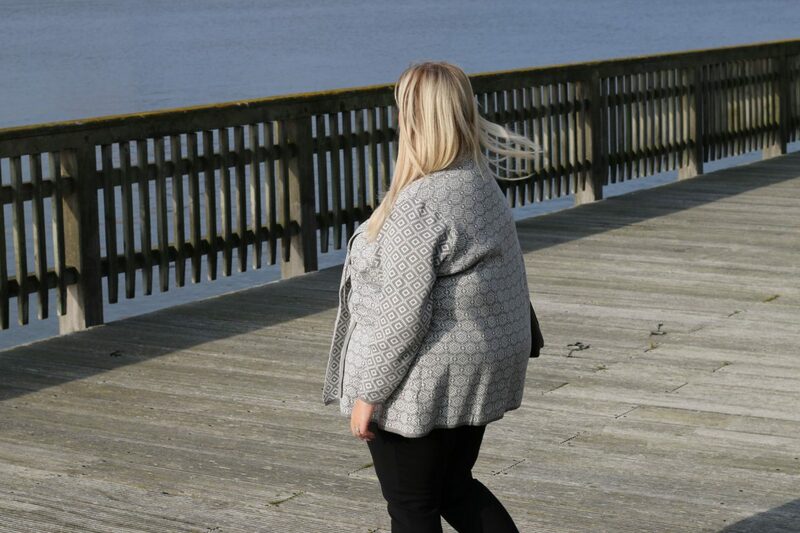 The key pieces from my collection will be there for you to try on and purchase, including the gorgeous Nordic Look Cardigan which can be worn open or tied in the centre. I know that not everyone is able to make the festival, so I’ve secured an awesome discount code that’ll give you, as a supporter of WhatLauraLoves, 10% OFF the Curvissa website! To get 10% off at Curvissa, simply enter the code PQ5P at the check out. It is valid from now until 9th December. Full Ts & Cs are below. All that’s left for you to do is to add your items to your basket and to start planning where you’re going to wear your new wardrobe! Happy shopping girls! The offer code is for single use only and cannot be used in conjunction with other offer codes. The offer code used must be valid and within its live dates. The offer is live from 16th November until 9th December 2018. We cannot apply offers without this code or add them to your order at a later date. Discount will be applied once the offer code is entered at the checkout. If you cancel an order while using the offer, the offer will cease to apply to any subsequent orders. The 10% discount is only applied to the cost of goods sold, it does not apply to delivery charges or any additional fees. The 10% discount is not applied to insurance products and extended warranties. Excludes sale and electrical items. *in this interests of disclosure, I am working on a sponsored project with Curvissa but this post isn’t part of my contract, I just wanted to share the discount code with you all. Previous Post Marvel Universe LIVE! at Newcastle Arena; tickets on sale now! It was lovely to meet you at the Curves Fashion Festival and see the new range from Curvissa. That discount code will come in handy. Thanks. I have been following your Curvissa range on your instagram stories and I’m so excited for you! The range looks gorgeous. Hope you have a fab day at the festival. What an exciting collaboration, thanks for sharing the code! I’ll have a look at the collection. 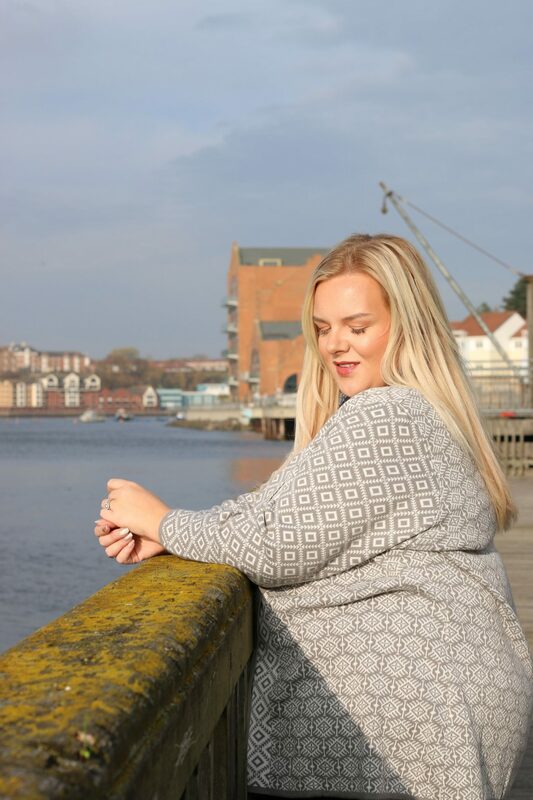 The one you’re wearing looks lovely, perfect for winter!